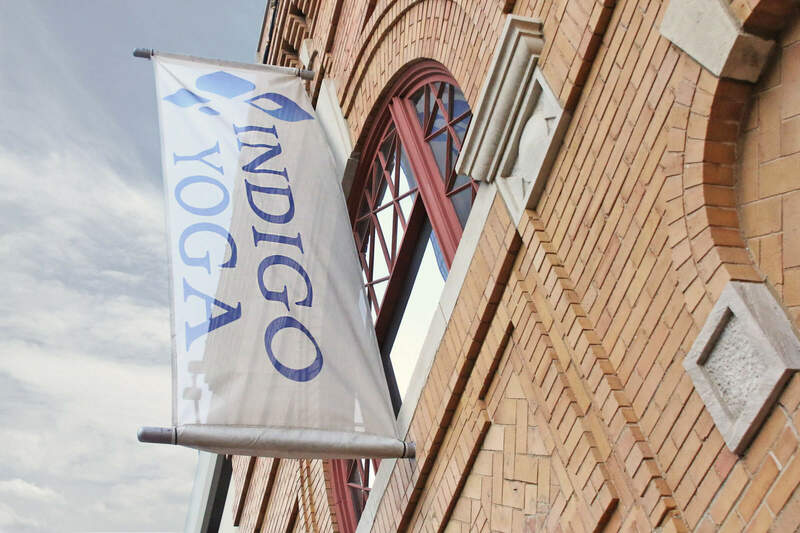 Indigo Yoga is one of the longest-running and most popular yoga studios in North Texas – a place for people who are ready to tap into their inner power: physically, mentally, emotionally, and spiritually. It’s been a Baptiste Affiliate Studio since 2006, and is committed to maintaining the quality, standards, and effectiveness of the principles and practices of the Baptiste Institute, founded by world-renowned yoga educator and best-selling author, Baron Baptiste. This location offers corporate rates as well as group and private lessons. They also provide mats, towels, and water for each class.